Free alerts from local governments in the National Capital Region. 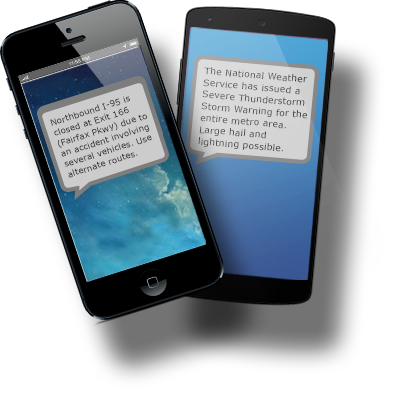 In less than five minutes, customize free emergency alerts to your smartphone, computer, or tablet. Get instant access to information to protect yourself and your loved ones. 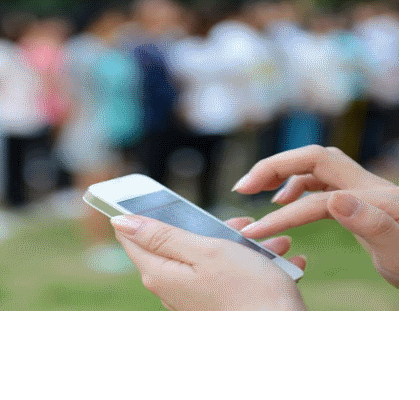 The number of messages you receive depends on how many types of alerts you sign up for and how many events occur in your area.